The Washington, DC, rally attracted more than 40,000 people. 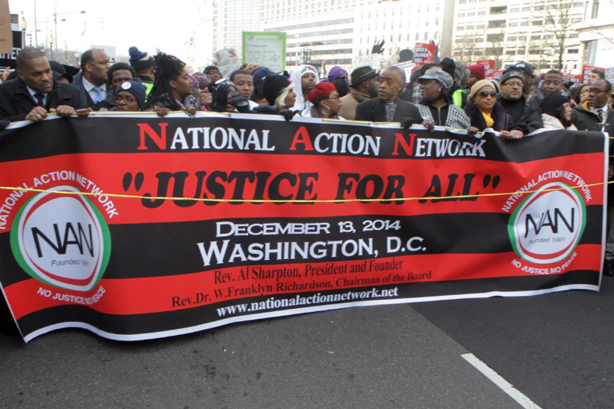 How did the National Action Network’s march in Washington, DC, come together? When Michael Brown was killed in Ferguson, Missouri, in August 2014, our founder Rev. Al Sharpton announced we would be marching in May around the issue of policing and police reform. But when a grand jury in Staten Island decided not to move forward with a case about the death of Eric Garner, who died in July in New York after a police officer put him in a chokehold, we couldn’t wait until May. We needed to lift these issues immediately. The day the grand jury decision was announced, Rev. Sharpton said, "We need to do this march on December 13." We planned the march in 10 days. We were unsure what to expect. We had at least 5,000 people arriving on buses and expected another 1,000. However, estimates show about 40,000 to 50,000 people turned out. There was an increase in website traffic leading up to it. Our site crashed a couple of times because of high numbers and our social media figures also increased. Numbers continue to grow because of various initiatives. 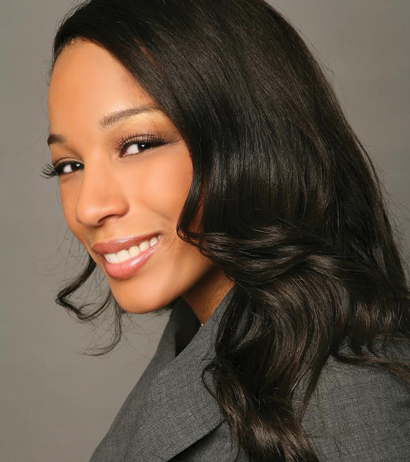 The group’s Twitter handle, @NationalAction, has 18,000 followers and our Facebook page has 43,000 likes. Our biggest event is our national convention, which we always host in April to mark the time period when Martin Luther King Jr. was murdered. This year, it will be April 8 to 11 in New York City. The unique thing about our convention is that it’s free and open to the public. We are looking forward to engaging people on hot-button issues including policing reform. Last year we had about 6,000 people and anticipate it will be a little bit higher. Michael Steele, the former Republican National Committee chairman, will be there, as well as family members of Michael Brown and Eric Garner. What does it mean to have Rev. Sharpton represent the network? It gives us the unique opportunity to learn and to have the leadership of someone who has come through the movement – he started when he was just a boy – and has worked with a lot of the civil rights icons that younger leaders, including myself, look up to. He is the connection between that, but he is a light in his own right. Having someone like him, who can shine a spotlight on all of these issues, is extremely helpful to the movement and the organization.